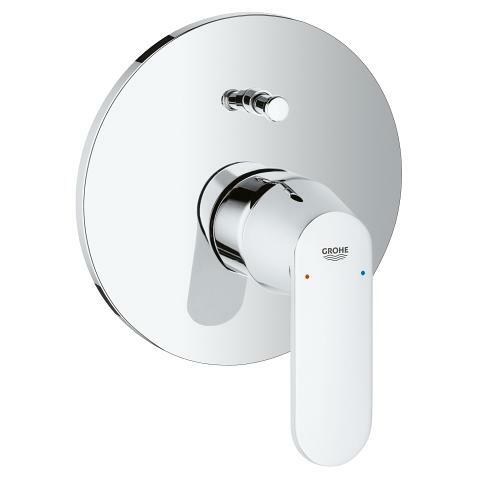 Packed with cutting edge technology and made in Germany – this shower set gives you all you need for a luxurious shower experience in one complete package. 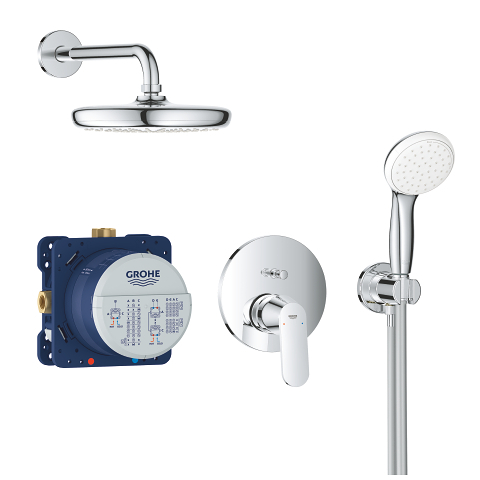 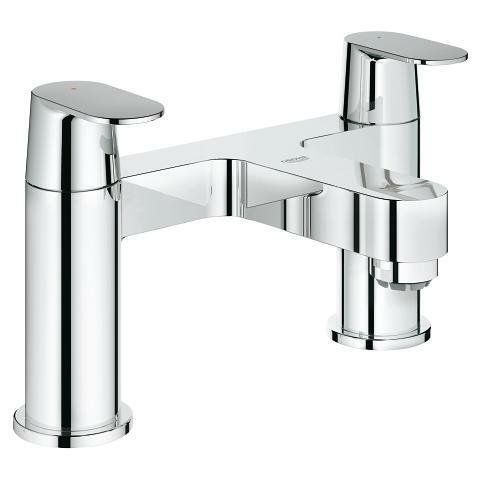 It consists of a Eurosmart Cosmopolitan trim set with new slim profile, plus a GROHE Rapido SmartBox universal rough-in box for concealed installation, a Tempesta 210mm head shower with 286mm shower arm, a Tempesta 100mm hand shower with holder and 1500mm Rotaflex TwistFree hose. 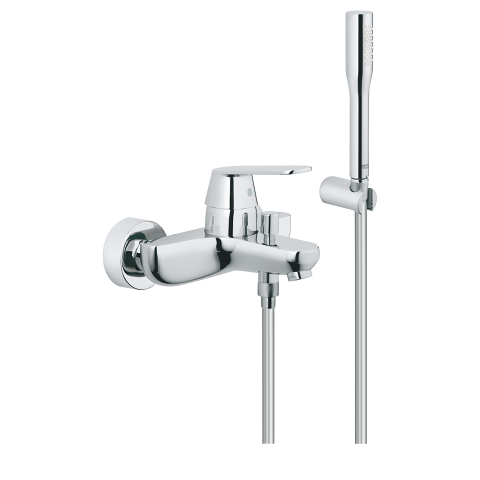 The head shower features the relaxing Rain spray pattern, while the hand shower offers two options: powerful Jet or soft Rain spray. 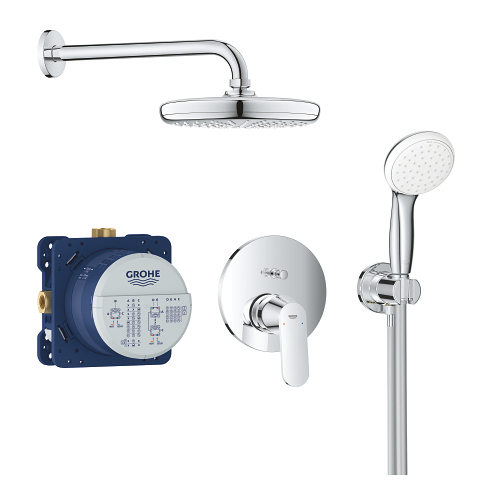 And the head shower has a GROHE EcoJoy 9,5 l/m. 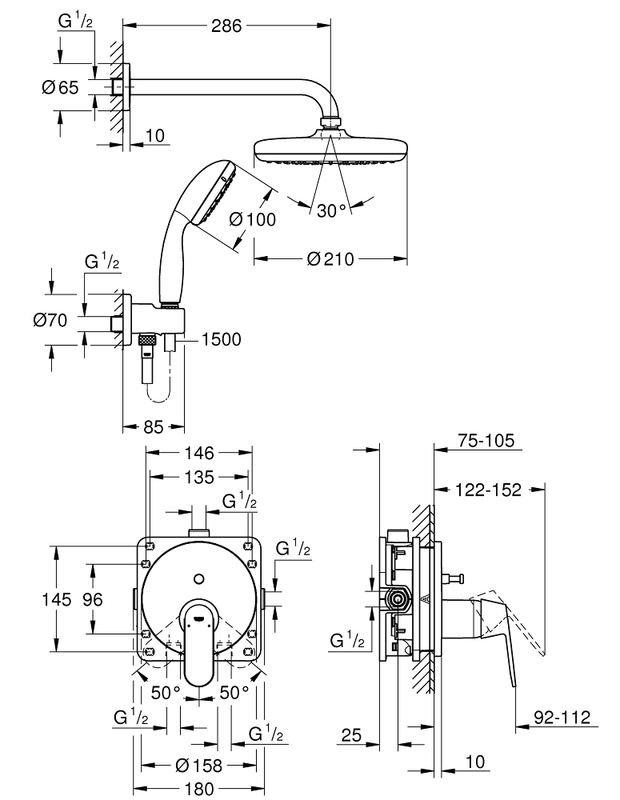 flow limiter that saves water without compromising on performance. 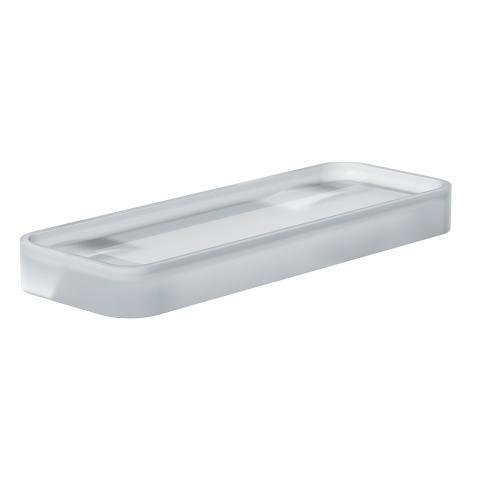 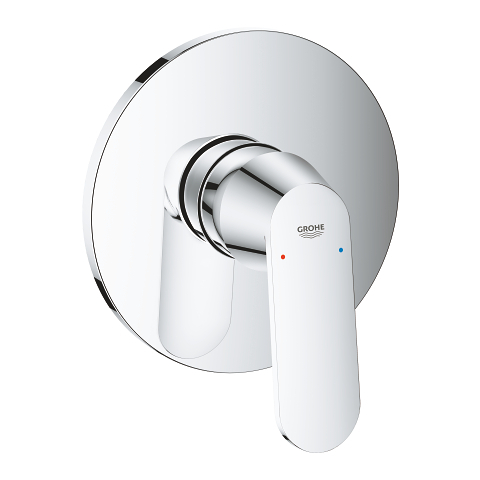 Plus a ShockProof silicone ring protects the hand shower – great for families with children. 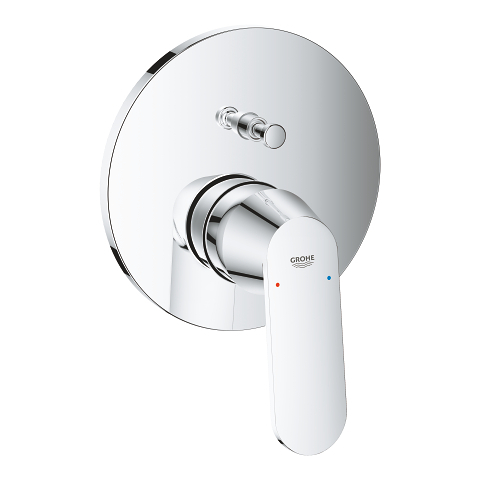 GROHE DreamSpray technology ensures an even flow from every nozzle, while the SpeedClean silicone nozzels can be cleaned with a simple wipe of your finger. 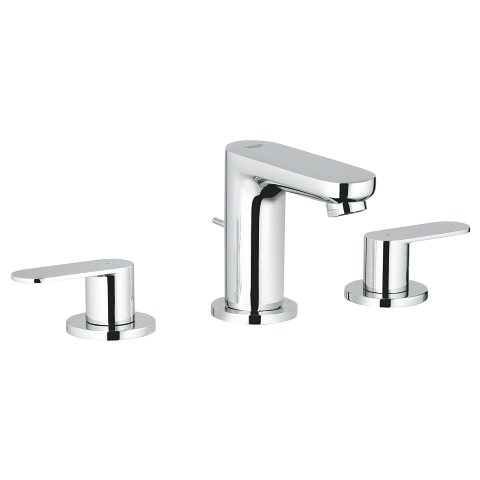 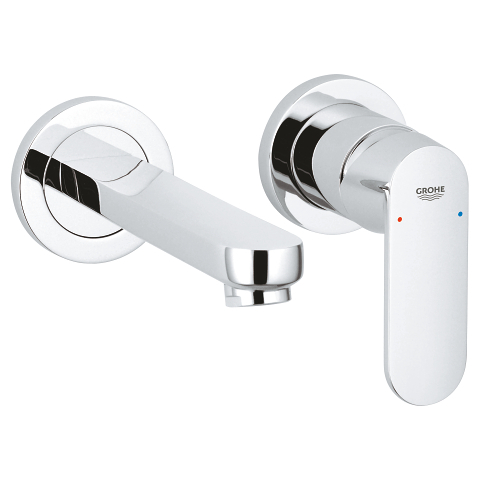 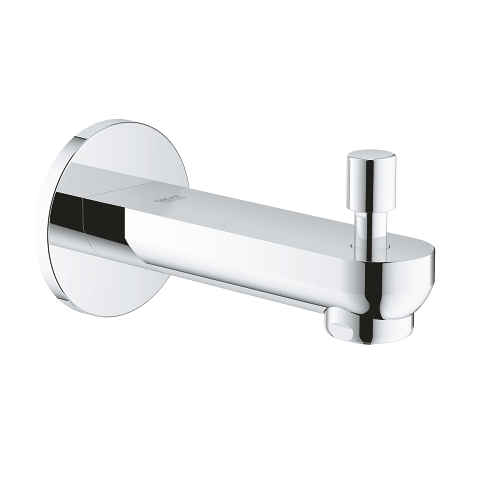 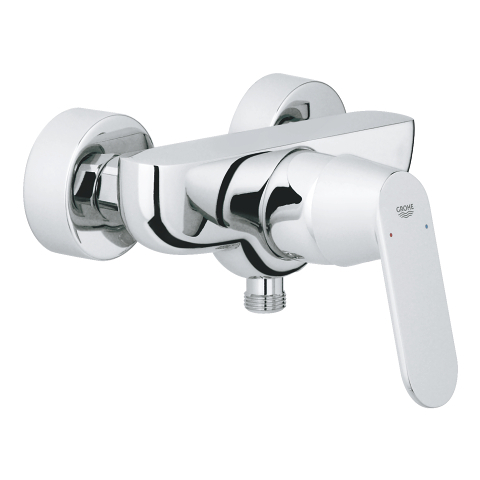 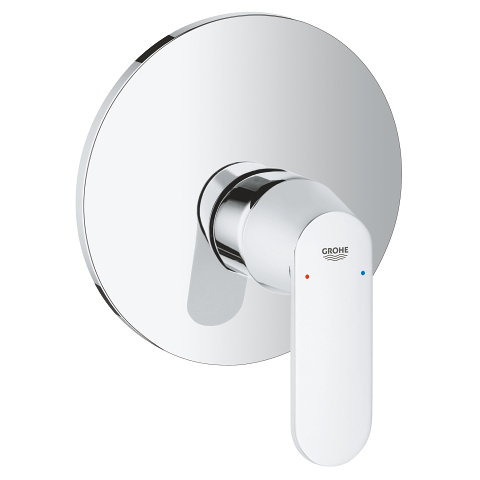 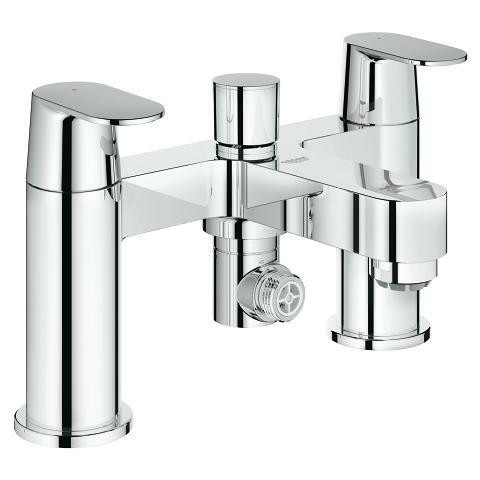 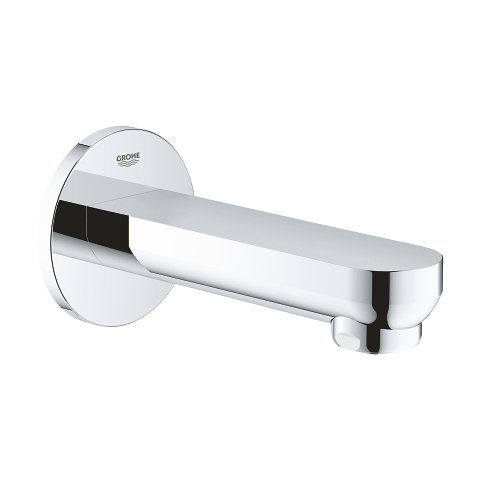 The trim set has a slim profile (10 mm wall plate, 43 mm total projection for diverter) and the 2-way diverter allows you to switch effortlessly between head or hand shower. 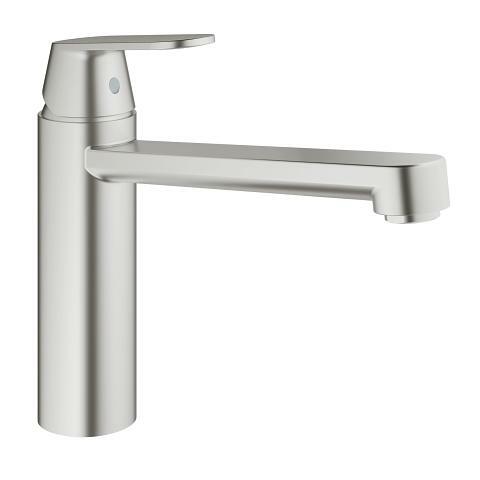 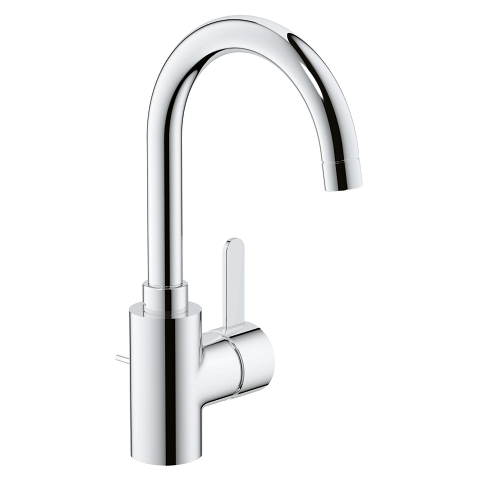 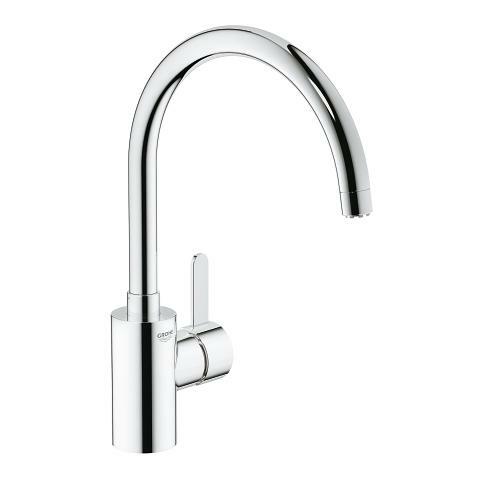 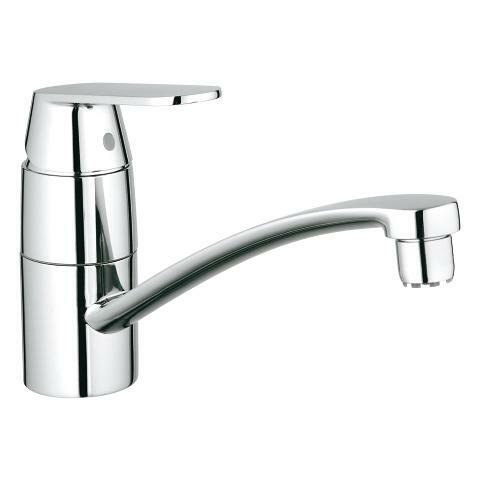 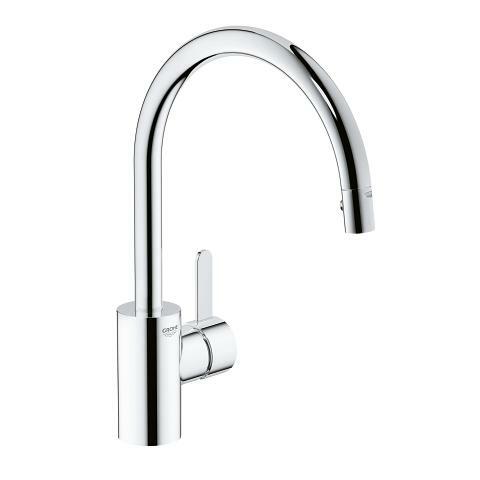 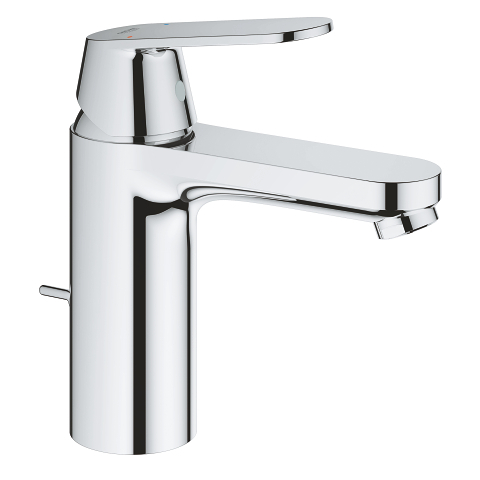 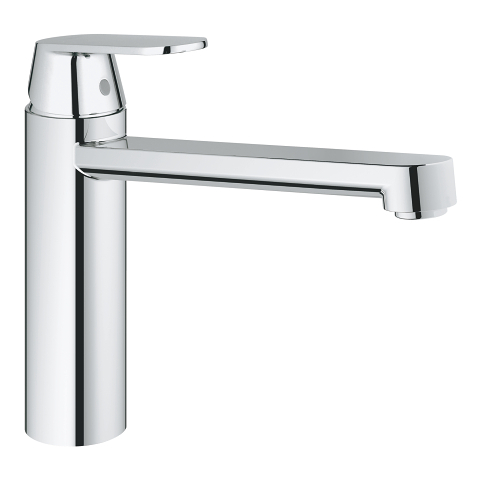 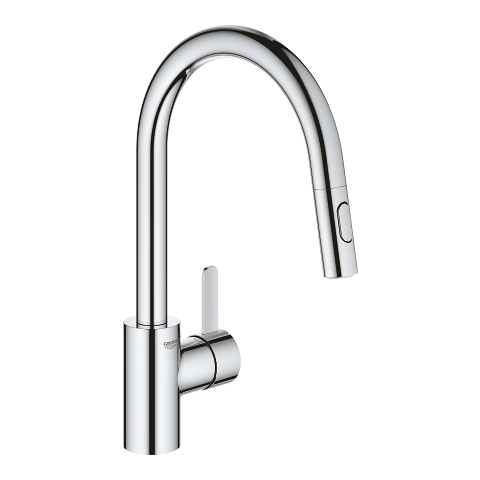 Thanks to the durable GROHE SilkMove ceramic cartridge, you can enjoy smooth, precise control of flow and temperature via the solid metal lever. 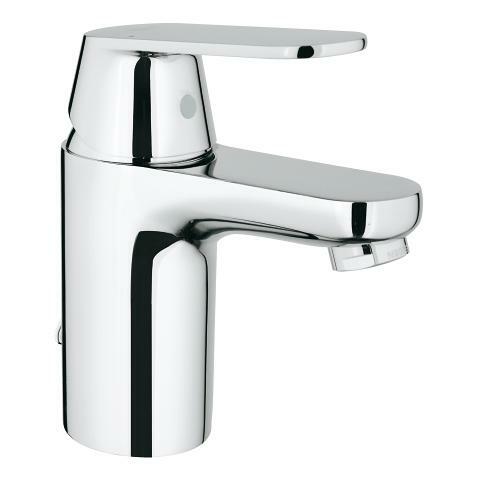 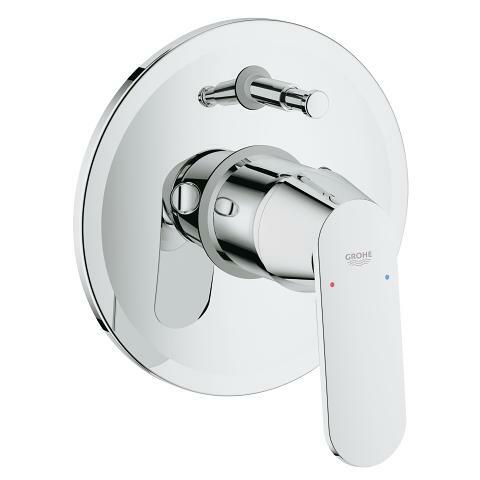 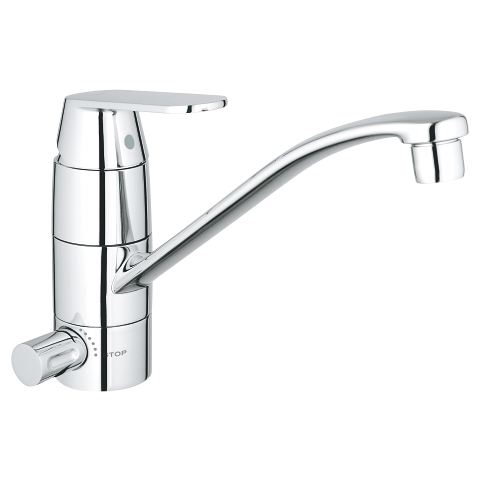 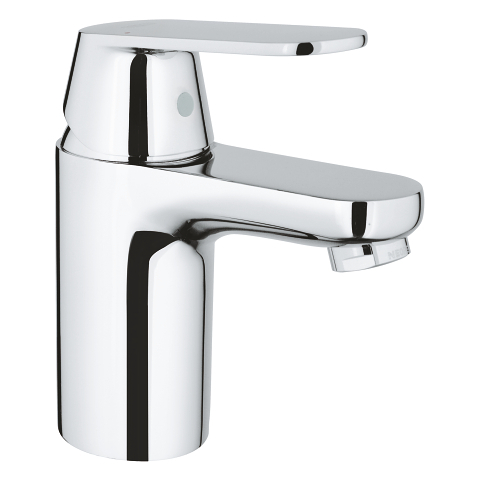 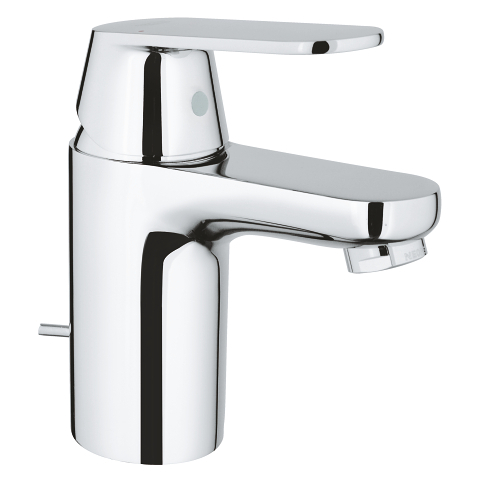 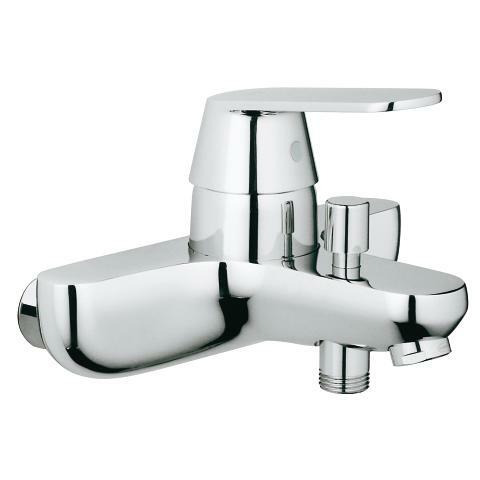 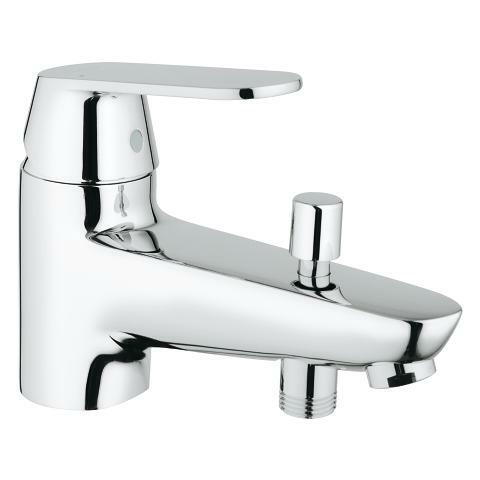 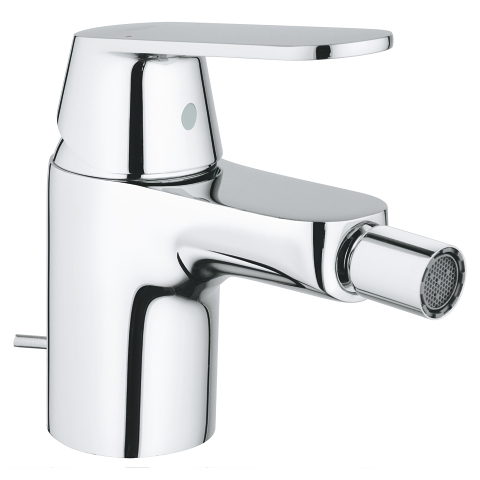 And the GROHE QuickFix metal escutcheon with a locking system and covered sealing makes the installation of the trim swift and easy. 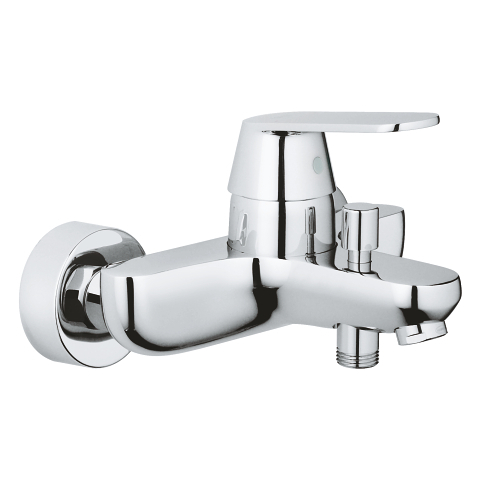 The hardwearing, lustrous GROHE StarLight chrome finish will look pristine for years to come and don’t worry about leaks because this solution for concealed installation is 100% risk free!